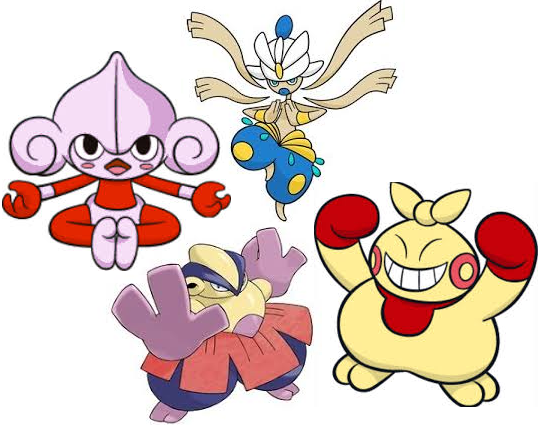 In correlation to the Battle Showdown Event presently taking place in Pokemon GO, it is now being .. 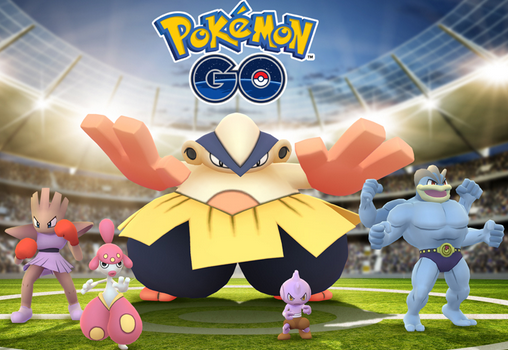 The Battle Showdown 2018 Event has now begun in Pokemon GO! 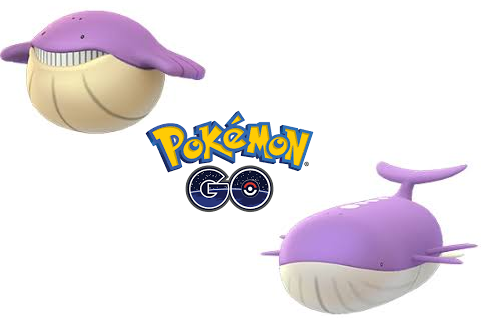 This event will last until May 14th, a..
With the Earth Day Event presently going on in Pokemon GO, it is being reported that Wailmer can n..
A brand new article of clothing has now been added to Pokemon GO! This special t-shirt, known as t.. 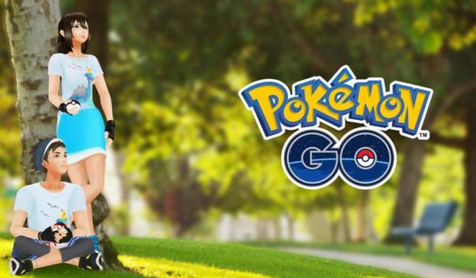 This is the GOto site for all the Pokemon GO help, hints, answers and data to give you the best experience with your Pokemon GO hunt. Everything you need to know to succeed at the game. Full Pokedex with althe stats for every Pokemon in the game. Find answers and ask your own questions here. Get the latest updates on the state of the game. 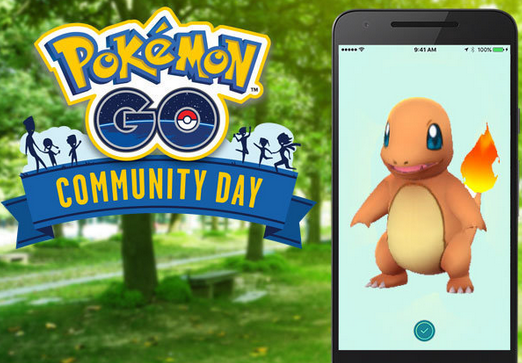 It was recently leaked that Charmander would be the focal point of the May Community Day, and because of this, many pl.. 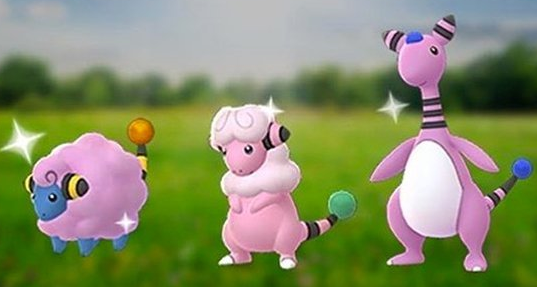 Even though it has yet to be officially revealed, it appears as though Charmander will be the focus point of the May C..
Due to the April Community Day that took place across the globe today, Mareep and its fellow evolutions can now be obt.. 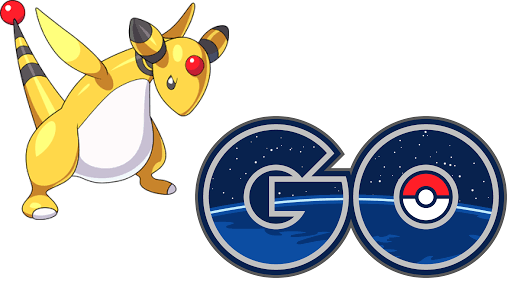 The April Community Day has begun across the globe, the same that revolves around the Pokemon known as Mareep. Along w..